Posted by ExistingResources on Oct 23, 2010 in Uncategorized | Comments Off on Announcing the PassiveHouseCentral.US Community of Websites! 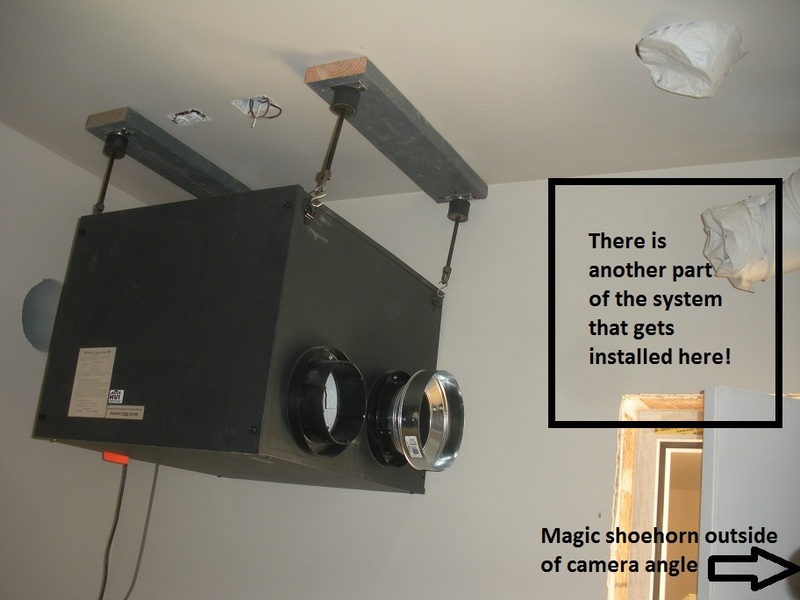 Posted by ExistingResources on Oct 6, 2010 in Uncategorized | Comments Off on Passive House meets Existing Resources – The first certified PH retrofit in the US is a knockout! 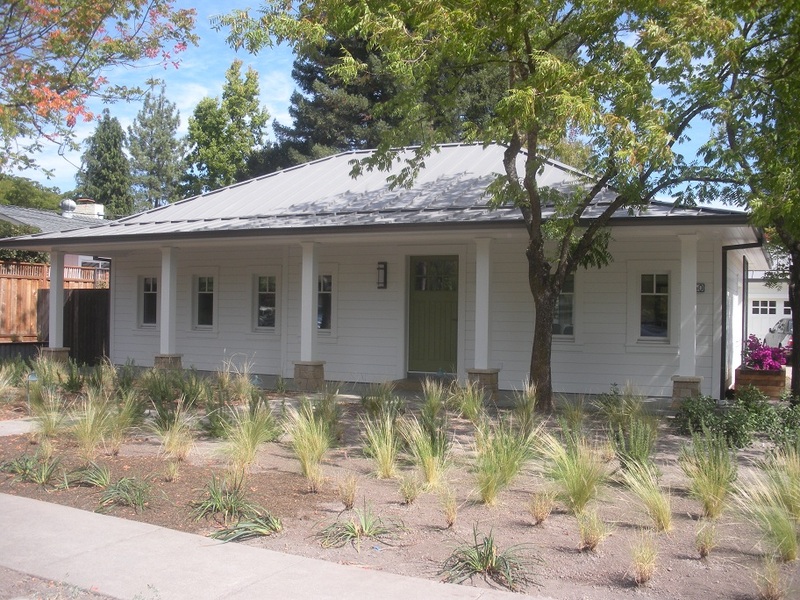 West Coast Passive House Tour – Read all about it! Posted by ExistingResources on Oct 1, 2010 in Uncategorized | Comments Off on West Coast Passive House Tour – Read all about it! I am back from the most wonderful trip. 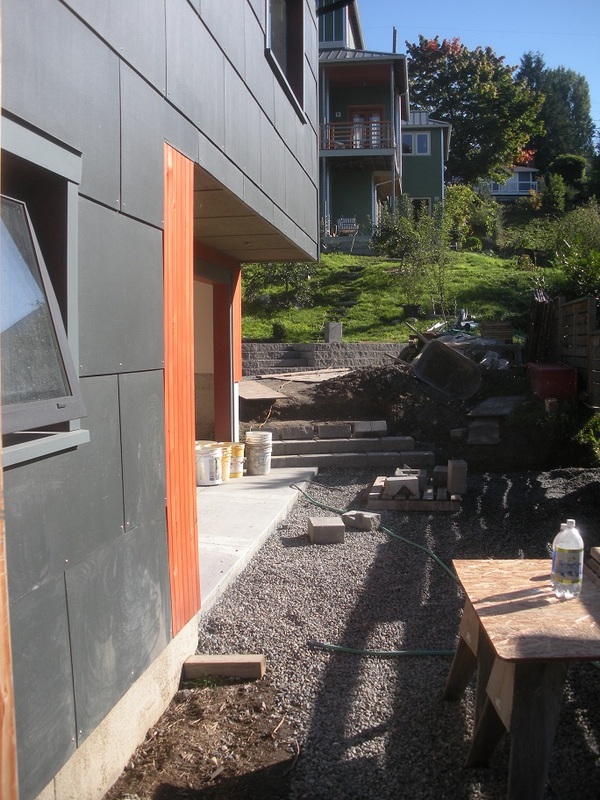 I traveled down the coast and visited quite a few Passive House projects. I have been hired to write about my adventures on a new blog that the Small Planet Workshop has started. 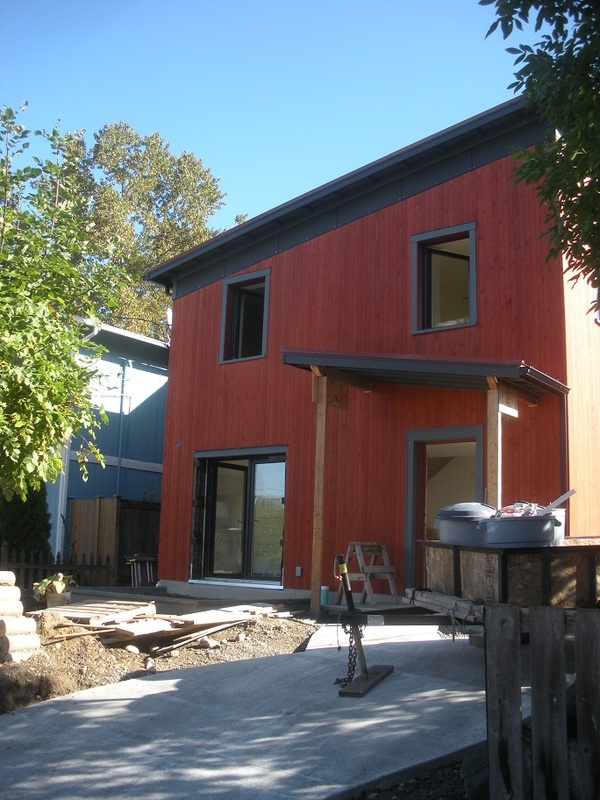 The first installment covers a wonderful Sustainable Urban Passive House Farmstead project in Eugene, Oregon. It will be absolutely stunning when complete. I was impressed with the details visible in the framing stages. Jan Fillinger designed a wonderful project and Win Swafford has worked hard to bring it to reality. Check out the new blog at the Small Planet Workshop Website where you will see my very crowded Google map detailing my trip and read all about the Eugene, Oregon project.